Three major alternative rock names – The Cult, Bush and Stone Temple Pilots – are on the road all summer, rocking the tri-headlining Revolution 3 Tour. The tour, which is set to run through early September, sees each of the bands performing a full set in different order every night. 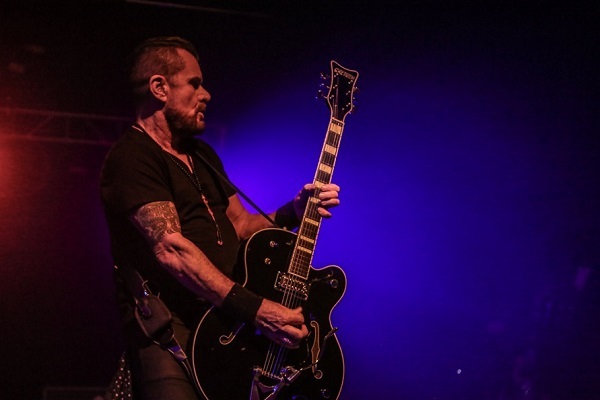 With three bands that could each headline their own tours coming together for one run, Billy Duffy of The Cult says this trek is on point to offers a lot of value to audiences. While the music industry has changed over the years, Duffy is optimistic that rock music is still strong.